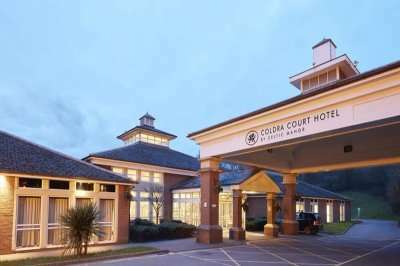 The four-star Coldra Court Hotel is part of the Celtic Manor collection and is situated in the quiet suburb of Langstone on the outskirts of the City of Newport just minutes away from the Celtic Manor Resort where you can find the three world-class championship golf courses to enjoy during your stay here. 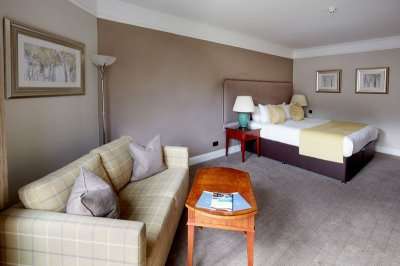 SPECIAL OFFERS - FREE BEER - For stays in April arriving Sunday to Friday!! 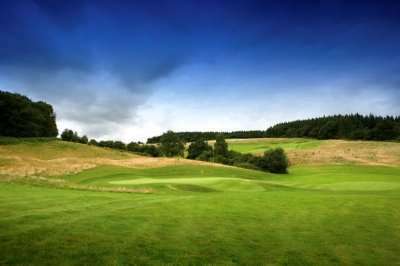 SPECIAL OFFER - Stay in May or July on a package that includes 2 x rounds and receive a complimentary buggy on the first round - T&C's apply. 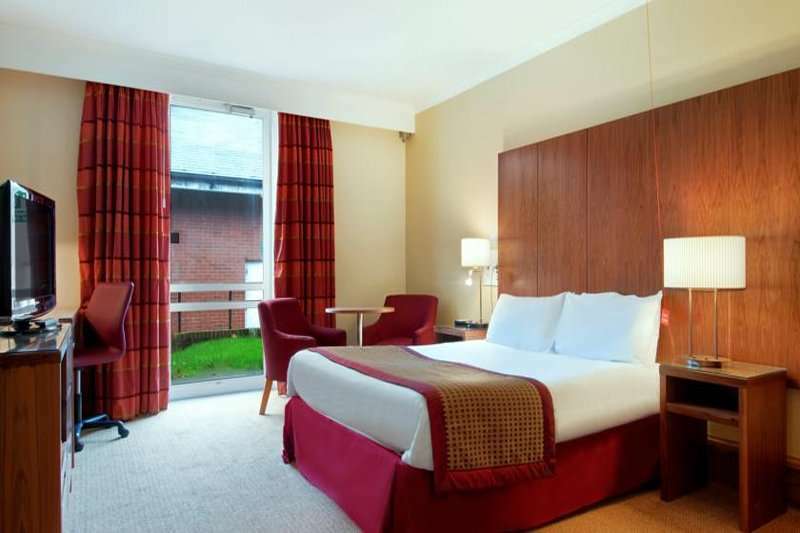 Book before 28/4/19. 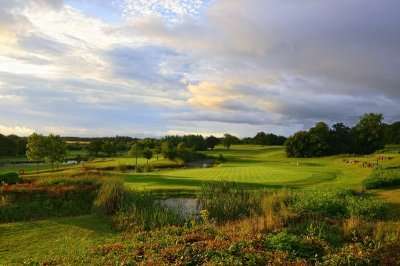 PLUS - Group Golf offer of 1 in 12 free when booking a residential golf package of 12 - T&C's apply. 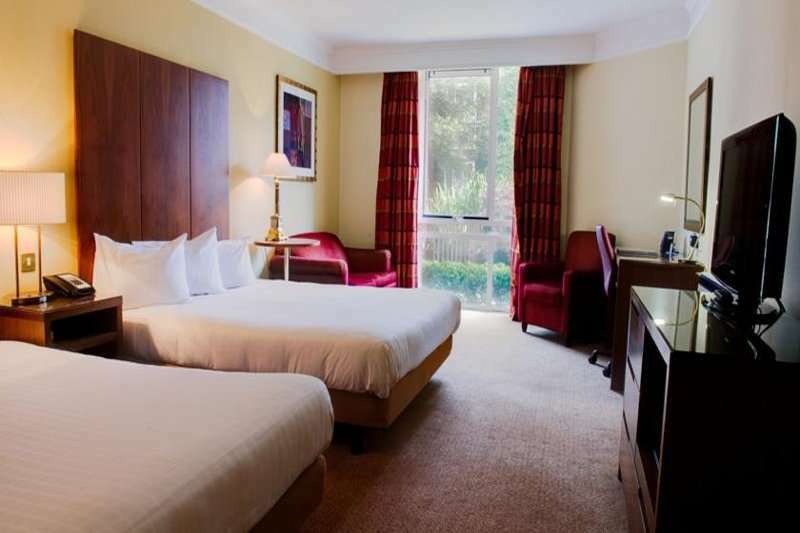 The service and facilities at Coldra Court Hotel are excellent and the rooms are no different. 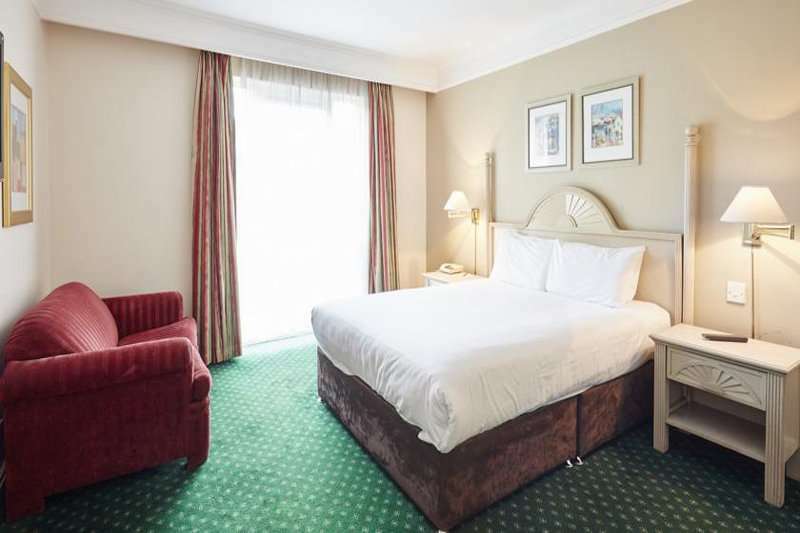 Each of the guestrooms is fitted with all of the amenities that you would expect from a hotel of this standard including a wide-screen TV, tea and coffee making facilities and complimentary luxury toiletries. There are a range of different types of rooms including family rooms which sleep two adults and up to two children and an infant. 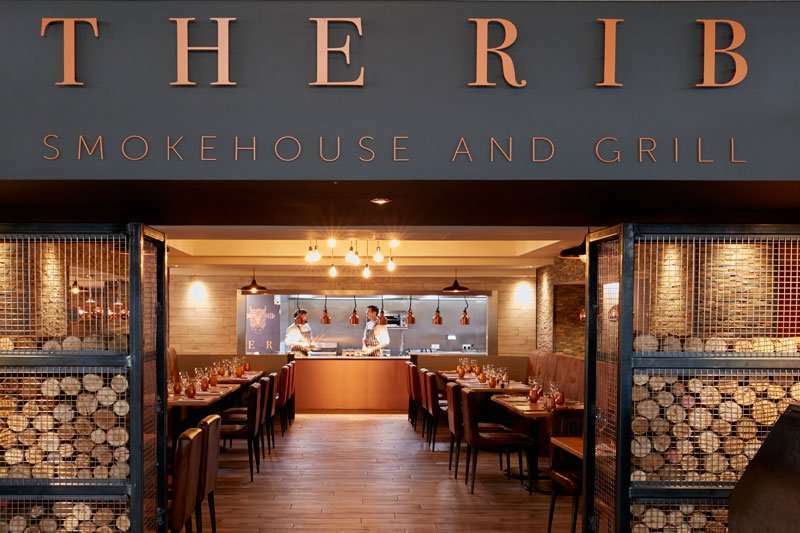 The hotel’s Smokehouse and Grill restaurant boasts a timber smoked oven and specialises in delicious Southern style barbecue food. Both before and after dinner, make sure to spend some time enjoying a few drinks and cocktails on the patio of The Court Bar. 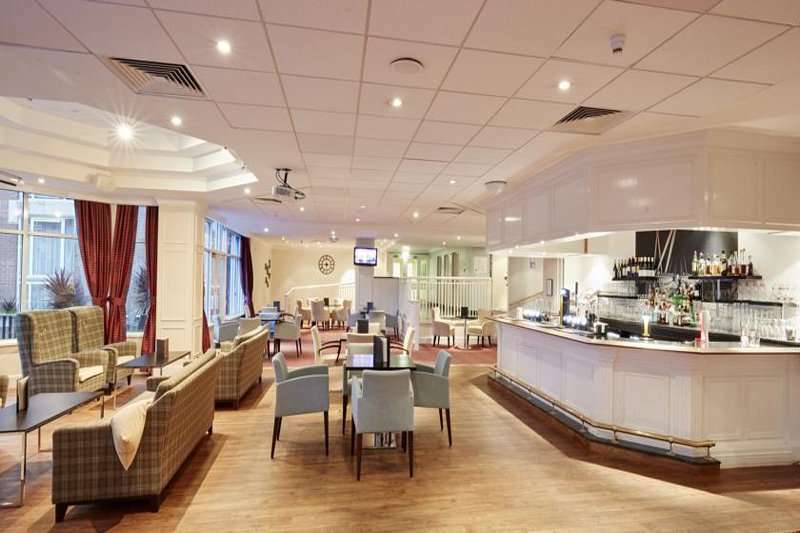 Alternatively, during the day, you can get a nice coffee and a newspaper within the bar. 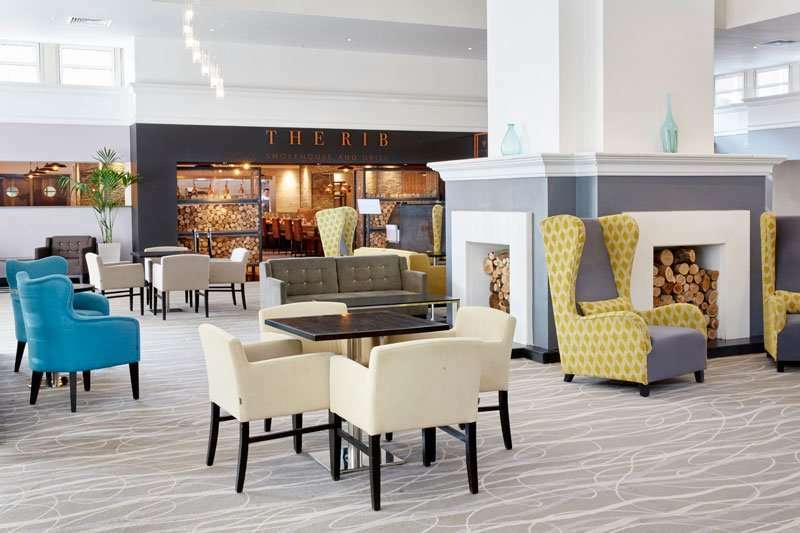 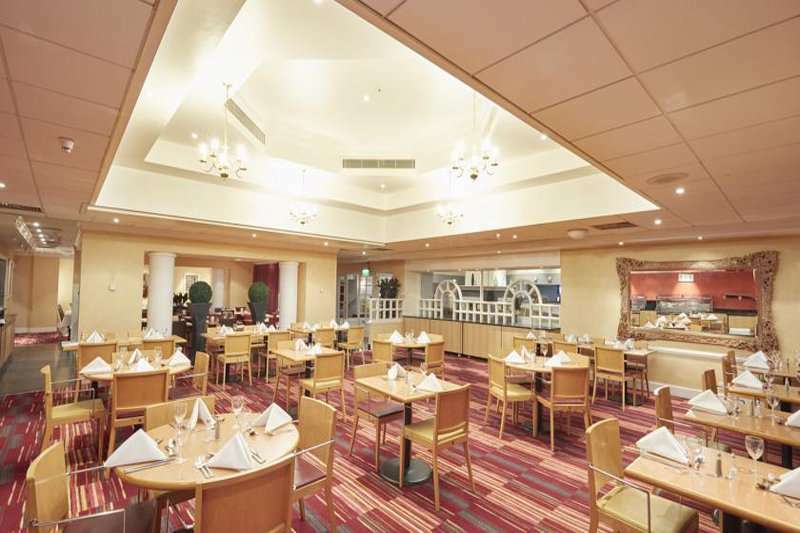 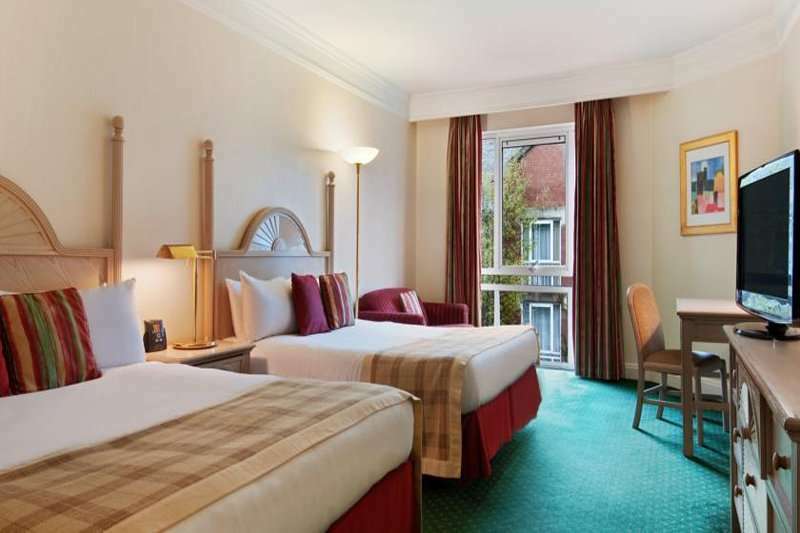 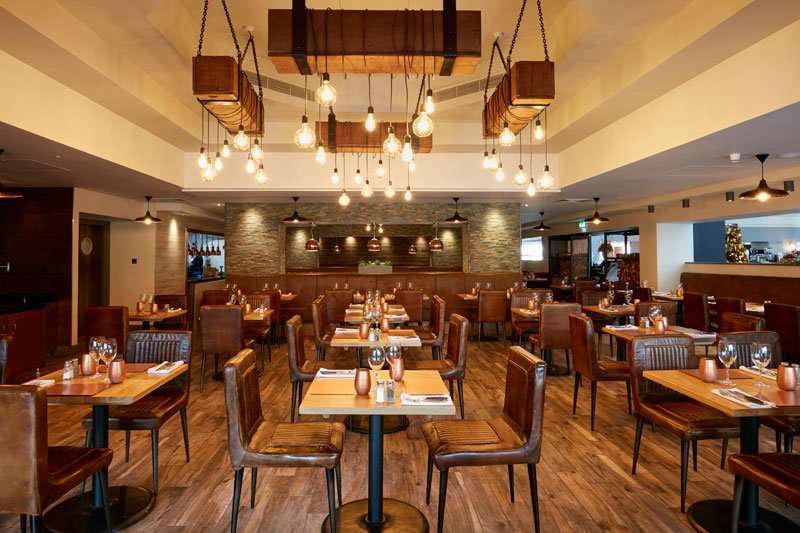 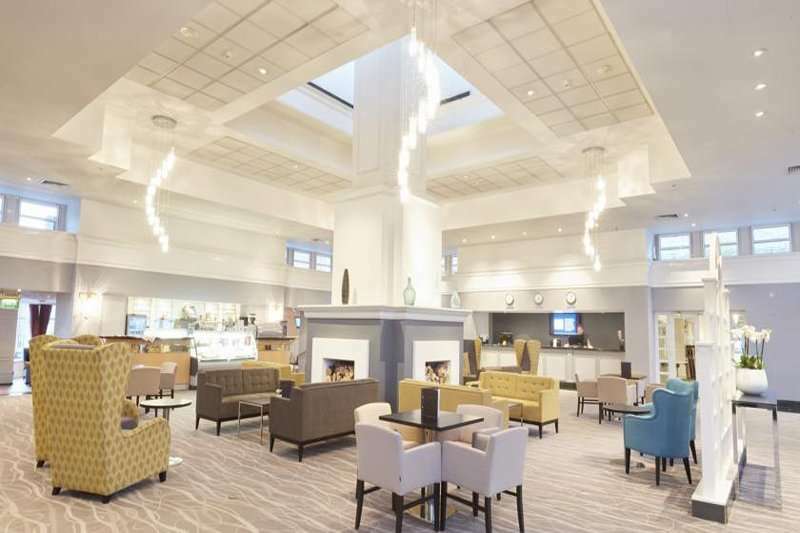 If you want to dine outside of the hotel, you can do the short journey to the Celtic Manor Resort where there are several further restaurants to enjoy and you can also travel furth afield into local towns and cities. 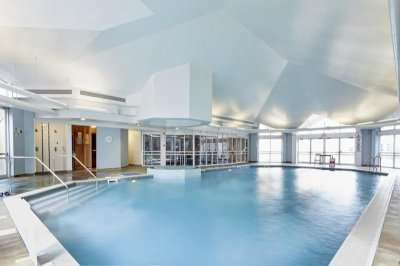 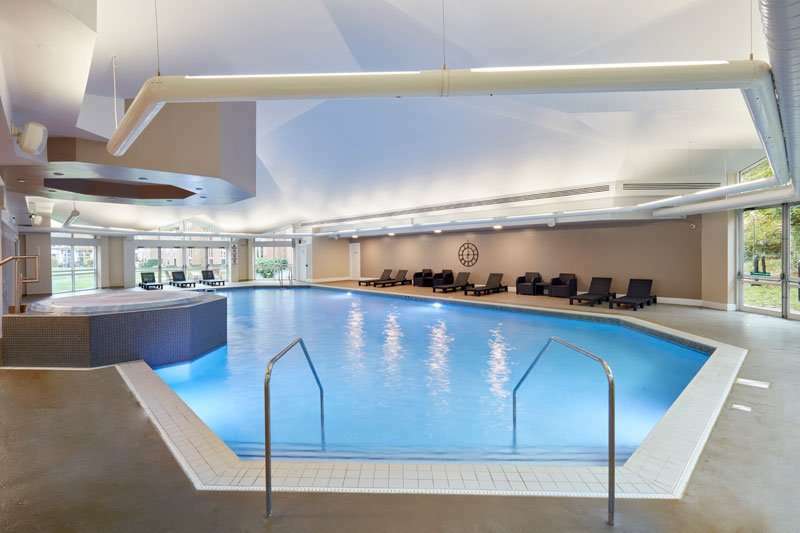 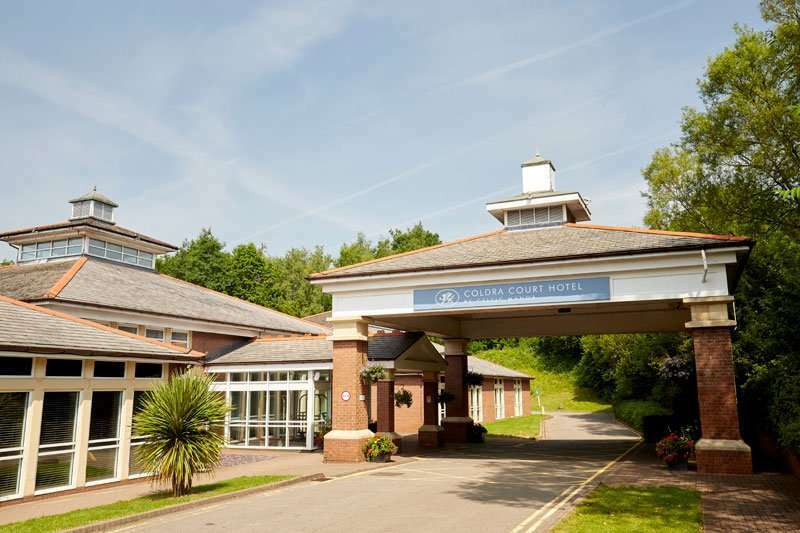 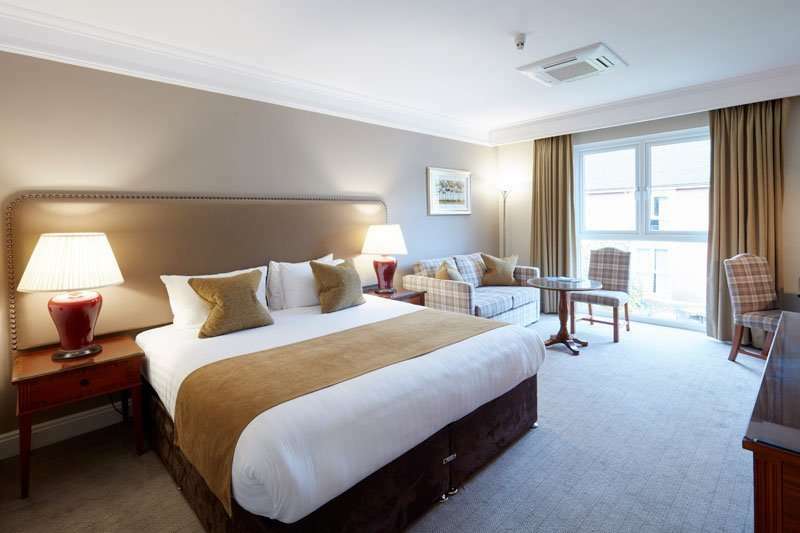 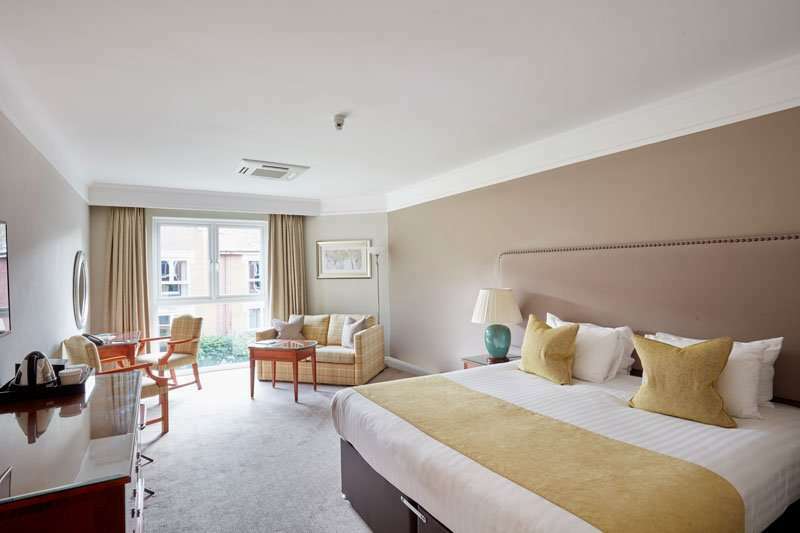 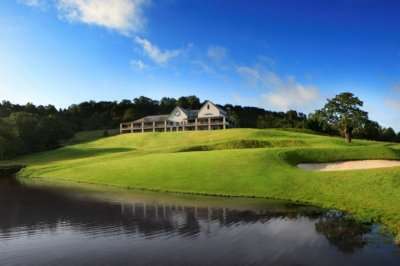 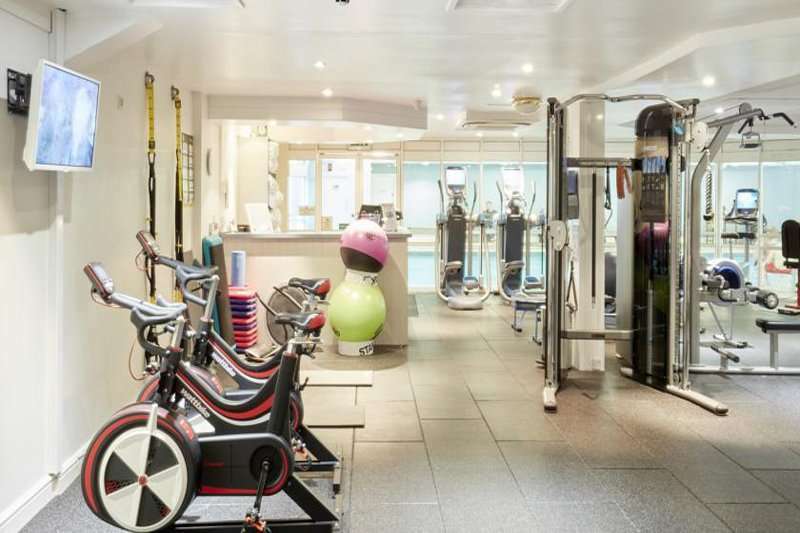 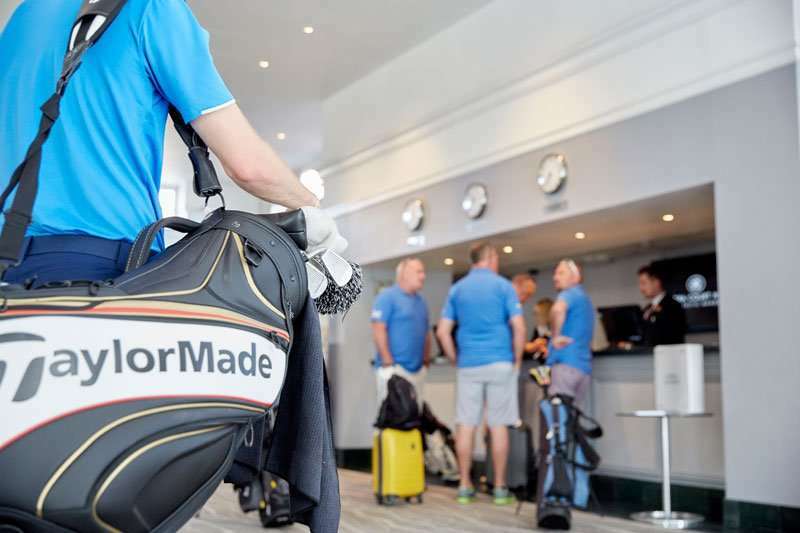 With brilliant local activities and sites to see as well as three excellent 18-hole championship golf courses just a short drive away situated on the Celtic Manor Resort, there is nowhere better to stay than the fantastic Coldra Court Hotel.